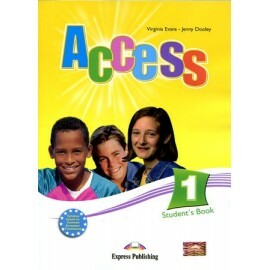 Access 2 is designed exclusively for students studying English at Elementary level. 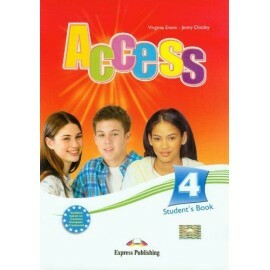 It follows the principles of the Council of Europe Common Framework of Reference Level A2. 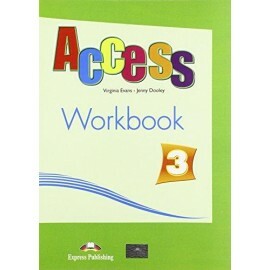 Access 3 is an English course designed exclusively for students studying English at Pre-Intermediate level. 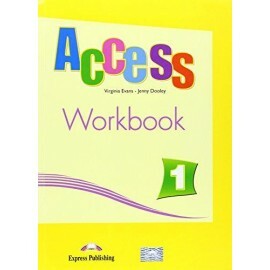 It follows the principles of the Council of Europe Common Framework of Reference Level B1. 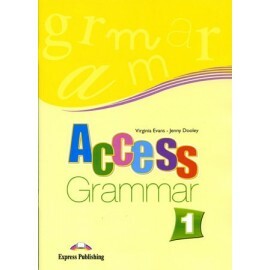 Access 3 is an English course designed exclusively for students studying English at Pre-Intermediate Level. 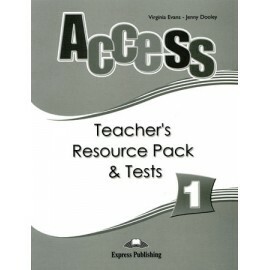 The course follows the principles of the Council of Europe common Framework of Reference Level B1. 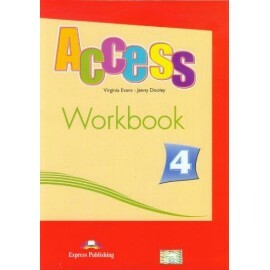 Access 1 is an English course designed exclusively for students studying English at Beginner Level. The course follows the principles of the Council of Europe Common Framework of Reference Level A1. 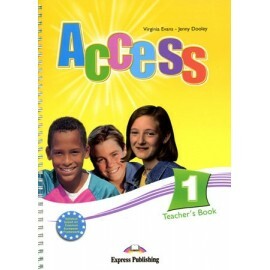 Access 2 is designed exclusively for students studying English al Elementary level. 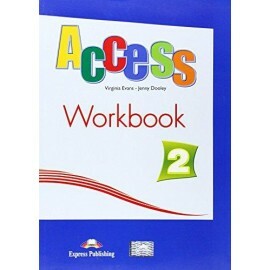 It follows the principles of the Copuncil of Europe Common Framework of Reference Level A2.